The Fastest Hotel WiFi in Melbourne - completely FREE! 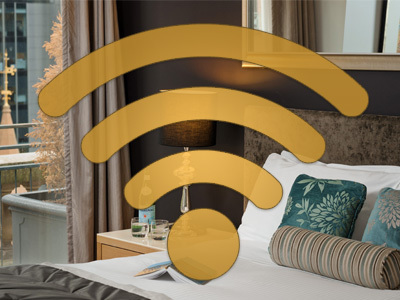 Stay connected at Treasury on Collins with free WiFi internet in all rooms, and throughout all other areas in the Apartment Hotel. Treasury on Collins’ business-grade WiFi has been independently tested and found to be the fastest hotel WiFi in Melbourne. Treasury on Collins’ Free Hotel WiFi registers a lightning fast download rate of well over 30MB per second. All guests have 24/7 access to our complimentary business-grade WiFi, and will never be charged, no matter how much they use it.